"The Millet Diamond TRX Climbing Rope's 10.2mm diameter and Anti-Friction treatment are especially important for beginners. The larger diameter enhances control while belaying, and the Anti-Friction treatment offers abrasion-resistance against the rock. 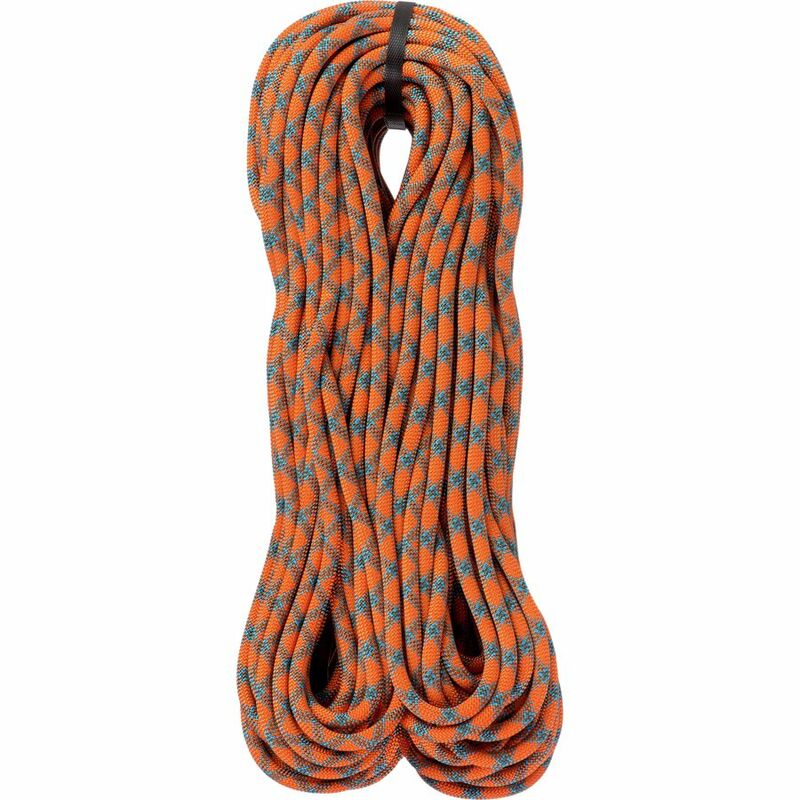 A durable TriAxiale braided core enhances longevity, and the middle marker helps you find the rope's center easier for a faster rappel. 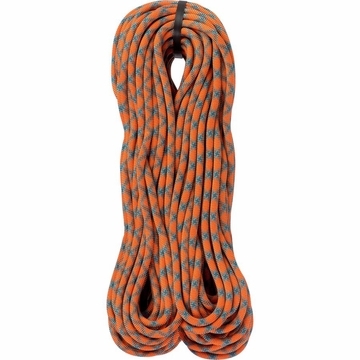 Most climbing ropes come with a specific uncoiling process, but the Diamond TRX's anti-twist pack makes sure you can uncoil the rope without any harm placed on the rope.